When taking a broad stroke look at 1971 and 1972 one generally sees some stark differences. Jumping from a late April 71 show to one from the same time of the year in 1972 reveals a band that seems to have evolved far more than twelve months might allow. 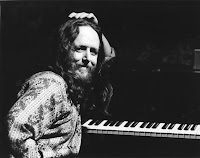 A pivotal shift occurred in October 1971 when Keith Godchaux was added to the lineup, reshaping the band's rhythm section and inspiring play at all levels. Keith quickly fit right in, and as 1971 neared its close, the beast we would come to fully face in 1972 was already starting to take form. December 1971 shows have the distinct sound of metamorphosis to them. 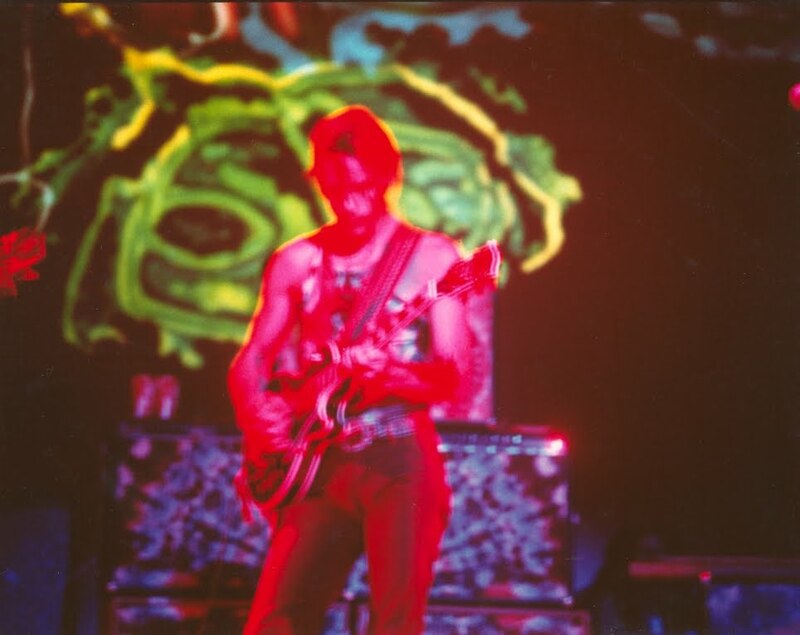 The show on December 15th, 1971 beautifully showcases this transition for us, and contains a Dark Star that exceeds the relative obscurity of its reputation. The first set is packed to the rafters with classic 1971 Grateful Dead energy. Then, tucked right in the middle, a six and a half minute rendition of Playin' In The Band captures the dawning of what would eventually arrive in the months ahead. The song's jamming sees the band exploring a distinctly new direction. It's as if the band intends Playin' to stay in the format of a single, but the song's "Main Ten" thematic undercurrent will no longer be denied. The blossoming of this undercurrent is ripe with a sense of new territory for the band's improvisational talents. It really feels like the song could go on for 20 minutes but is reeled in only because the band thinks that's what is supposed to happen. But it's the set two opening Dark Star which deserves most of our attention. It begins in a familiar sea of gentle bobbing and floating on tiny fractal waves. A caressing of melodic lines dance and twirl effortlessly, like a symphony of leaves falling from a tree. Soon the tempo drops away and a vast plain opens up where random coils of music fill spaces separated by compelling emptiness. The mood goes introspective, as dusk and moonlight pervade the scene before us. Quietly a storm brews, and sinister blood-red fire (so indicative of 1971) flashes and distorts our surroundings into a frenzy approaching madness. But there is something more happening here. Clearly the addition of Keith to the lineup has triggered the sprouting of the powers which would find complete release in 1972 itself. The band's ability to intricately intermingle this dark and dangerous energy with their hallmark sense of triumphant, joyful expression is breathtaking here. It produces a complexity and wildness that goes beyond their already well developed psychedelic jamming style. We feel our hearts swell, while at the same time the fear of being lost to the fire never fully abates. These two extremes cycloning together encapsulate much of what the future state of the Grateful Dead would sound like. From some familiar corner of our awareness, Dark Star returns and the first verse is sung. Afterwards, the music deconstructs more perfectly than could be hoped. Sound trickles down to a murmur leaving an immeasurable expanse of physical space around us, much like we had visited a thousand years earlier in the song. The dark brooding toys with the joyful again, and infinitely intricate ripples of sound dance in cosmic unison. From within this space a slow jam is born. Bobby finds a chord progression that is part Spanish Jam, part Weather Report Suite Prelude, and the entire band picks it up with him. Garcia proceeds to roll out solos that soar with impossible grace and fire, somehow encompassing that amazing balance of light and dark we've been experiencing this whole time. In many ways this displays the elemental muse jam which expressed itself through the band so often in 1972. There is more discovery here; more willingness to experiment rather than ride the wave. And this willingness to push sends the band to higher and higher levels of musical creativity. Eventually we are completely swept out of any ability to hold ourselves separate from the music around us. Reaching for rapturous heights, the music pierces the soul and fills the universe all at once. I'll admit, the abrupt segue into Deal is not welcome what-so-ever. Yet, by bringing the real world crashing back into view, it provides a certain rush of adrenaline. Almost instantaneously we are strutting with the band as they deliver the song with a certain bluesy guts that is infectious. Deal ends, and we feel almost lost in the silence afterward; a vacuum completely devoid of musical adventuring. 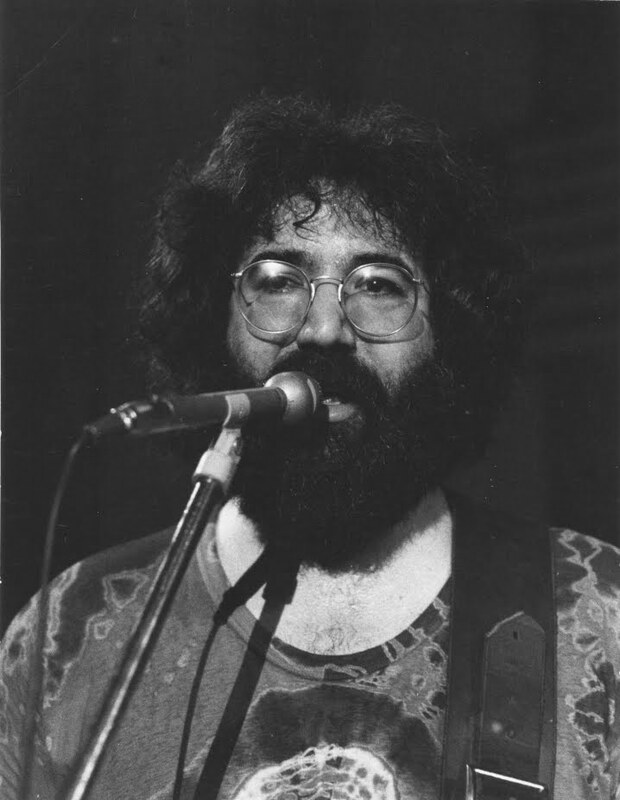 The show charges along bringing Pigpen into the spotlight with a Lovelight > King Bee > I'm A Man > Lovelight. Tasty transitions weave a very unique Lovelight sandwich. 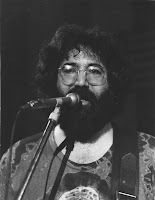 This set closer, and the well crafted and delivered first set, serve to bookend a truly exceptional Dark Star that might more often get overlooked when one goes hunting for magical moments in the history of Grateful Dead recordings. Don't miss it. This has always been one of my favorites. No, it isn't one of the epic shows, but it is a wonderfully comfortable show. It was among the first shows I ever traded for. Thank you for the review; I enjoy your posts. Nice review! If you like this show, check out the previous night also! It has one of the best Other One's you could ever hear. The shows from whole month of December 1971 just shine! This was my favorite band line-up... the original members, plus Keith!